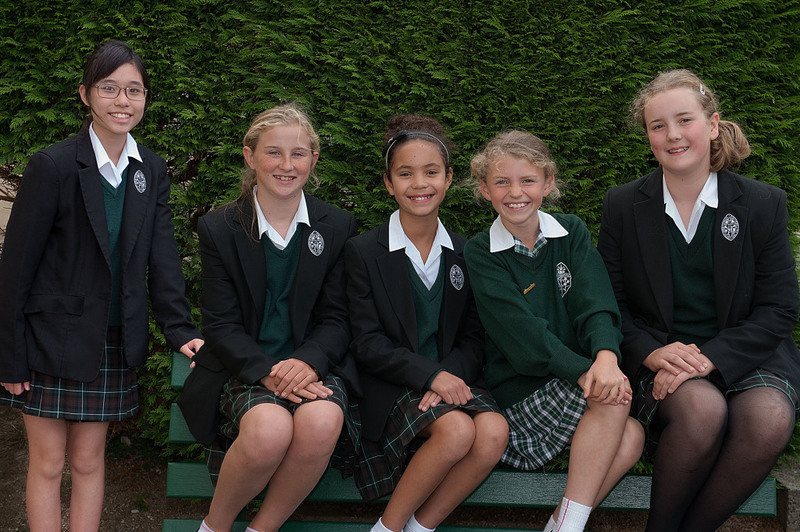 It has been a busy summer for some Truro High girls who have used their holiday time to add yet more successes to their growing list of achievements. Daisy Chapman, 10, is a highly talented tennis player who once again excelled on the competition circuit by winning 17 trophies in 18 tournaments. She won the 9 and under category in the Sheffield Junior Open and topped the Lawn Tennis Association’s 2013 Summer national Tour leader board for that age group. She then went on to come runner-up in the 10 and under category at the Summer National Tour Finals in Bournemouth. Year 9 pupil Lowenna Penny, 13, is another sporting star. She competed in the National Junior Windsurf Championships at Rutland Water in July and, after a hard weekend’s racing, was placed second in her class. Since then, she has been doing some national training prior to taking part in the South of England Championships this autumn. In addition to national competition successes, other girls have similar reason to be proud. Sophie Gray, 14, was named best scout on her Dartmoor summer camp for her skills and helpfulness, Maya Brookes, 11, completed her level 4 sailing course and was named most improved sailor at St Mawes Sailing Club, Rosie Dymond, 11, scored 100% for her scales and arpeggios in her Grade 3 piano exam and was awarded an overall Distinction, Sian Westgarth, 15, qualified as a 30 metre Niamh PADI open water course scuba diver, Karen Chan, 14, passed her Grade 7 piano exam with Merit and Jasmine Marsh, 13, entered her eight year old goat Jacky in a local competition for the first time and didn’t come last!